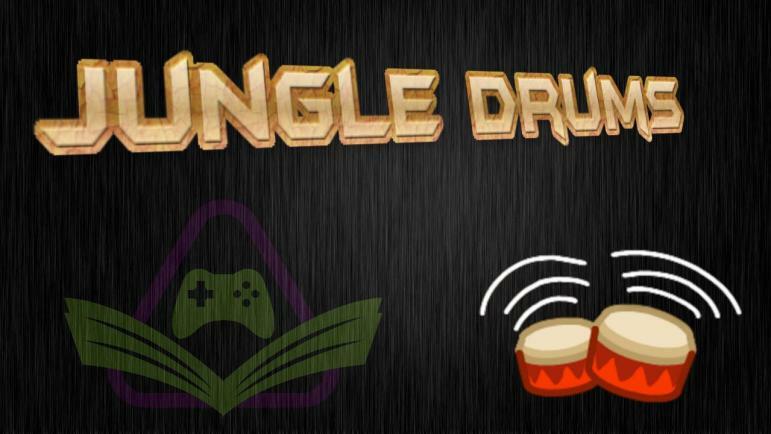 Home Top News JungleDrums: Ep29 – Destiny 2 DLC and more! Your host, AcuteJungle66, is joined by SergeantJay to delve into this week’s gaming and tech news! Xbox Insiders get a new update, Humble Bundle goes JUMBO, Destiny 2 DLC details have been leaked, The Division has free DLC on the way, Alienware has a nice pair (of monitors), and Lego announces their biggest kit yet! Xbox Insiders in the Alpha Preview ring are getting a new update for the Xbox One. Changes have been made to the home menu, which can now display up to 40 pinned items and is orientated horizontally rather than the current vertical setup. Those of you that stream to Mixer directly from the Xbox One can now do so up to 1080p, and quality is automatically determined by available bandwidth. The full changelog is available here. The new Humble Jumbo Bundle is available until September 11th and appears to be an excellent package of games. In the usual Humble Bundle fashion, how many games you receive is dependent on how much you choose to donate! With titles such as Warhammer: End Times – Vermintide, Verdun, and American Truck Simulator contained within (as well as several others), it certainly appears to be a great deal for the cause of your choosing. Destiny 2 releases on September 6th (we’re almost there! ), yet details of the first piece of downloadable content have already been leaked. Allegedly titled The Curse of Osiris, sources suggest that the first expansion will release in December and should be more substantial than the first DLC we received for Destiny. Whilst not officially confirmed, it appears that The Curse of Osiris will include a new story-line as well as an additional planet and social space. The Division fans can look forward to “the biggest update for the game so far” in the near future. The 1.8 update, Resistance, will introduce: two new game modes, a map expansion with two zones, a new social space, improvements to the Underground DLC, slight changes to mechanics, and gear optimizations. The best part? Resistance will be completely free! Whilst a hard release date has not been announced yet, I think this might possibly fill the gap before the above-mentioned Destiny 2 DLC. Alienware have announced a pair of 34-inch curved monitors with G-Sync. These monitors are clearly aimed at gamers, with the more expensive model featuring an IPS panel supporting a 2440 x 1440 resolution and a refresh rate of 120Hz; whilst for $300 less (so $1,199), the other display has a lower resolution of 2560 x 1080 and a refresh rate of 160Hz. It is worth pointing out that whilst both monitors are very similar and feature Alienware’s AlienFX RGB lighting, the 1440p panel utilises 1900R curvature compared to the 3800R of the 1080p version. Lego has released a new Millennium Falcon set for their Ultimate Collector’s Series line. At 7,541 pieces, it is Lego’s largest set ever released. The thing is massive — as is the price tag — and it certainly looks impressive. If you need this in your life, you only need to wait until October 1st.